Darcy and her newfound friends hit Los Angeles for a quick visit. Will Darcy be able to blend her worlds-or is she headed for a crash course in culture clash? 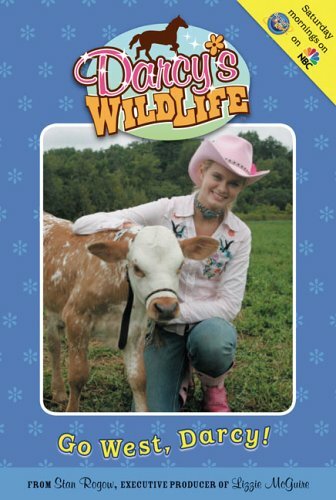 About Laura J. Burns (Author) : Laura J. Burns is a published author of children's books and young adult books. Some of the published credits of Laura J. Burns include Roswell: Quarantine, Go West, Darcy! 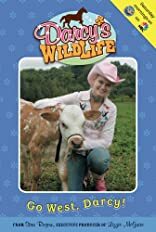 #6 (Darcy's Wild Life).